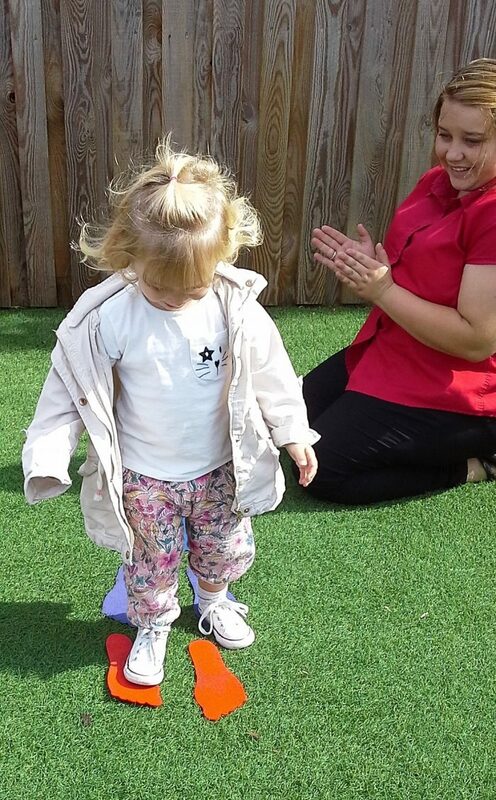 Children at Peacehaven have thoroughly enjoyed their week getting ready for our sports day event, practising their skills each day. 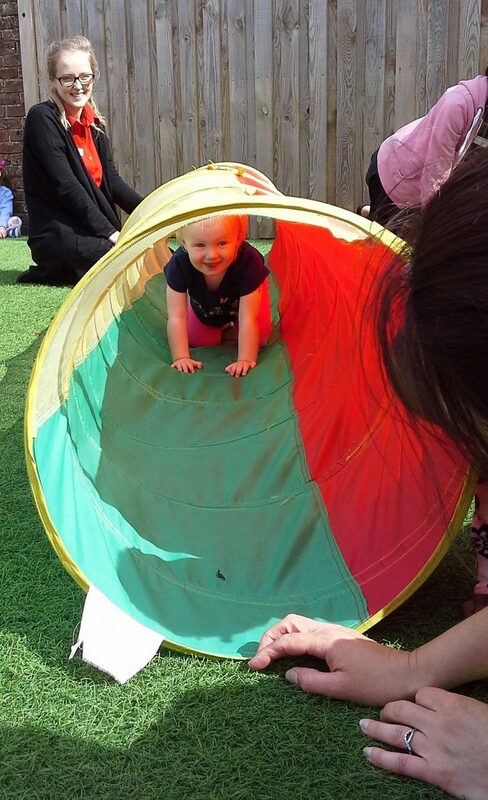 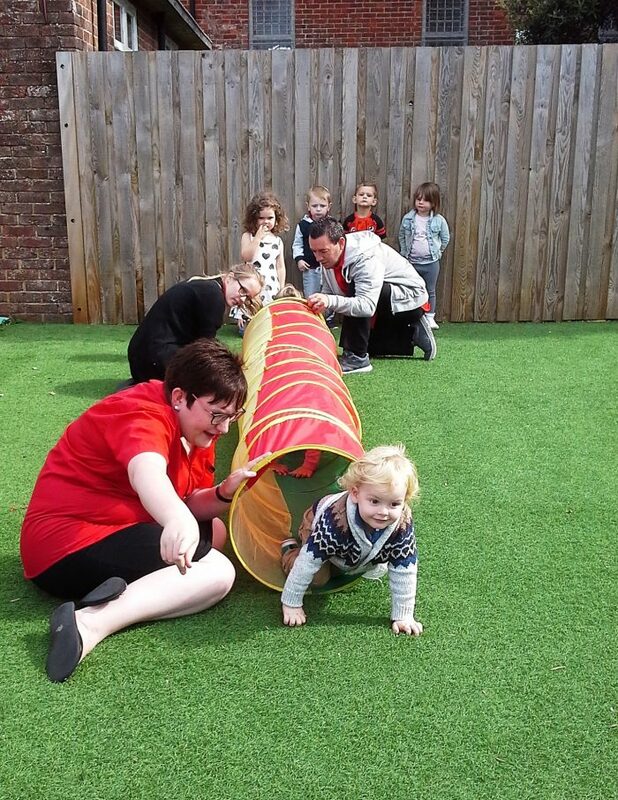 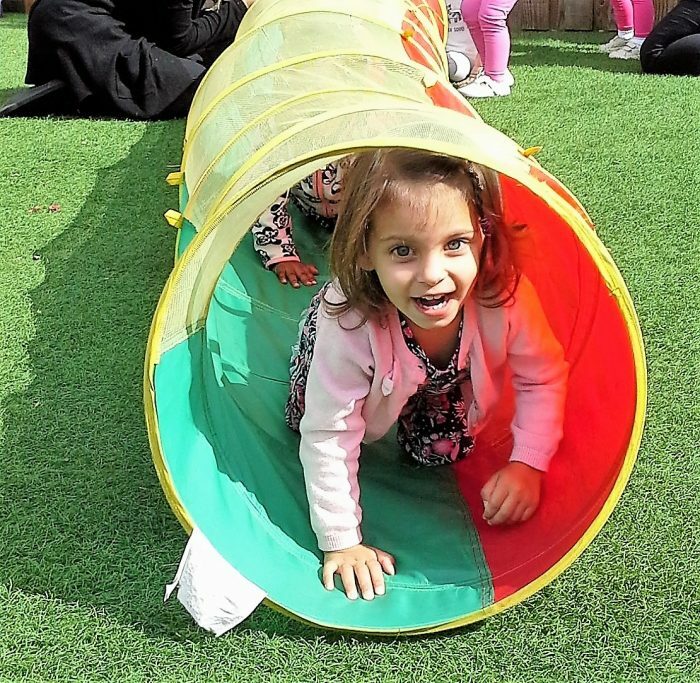 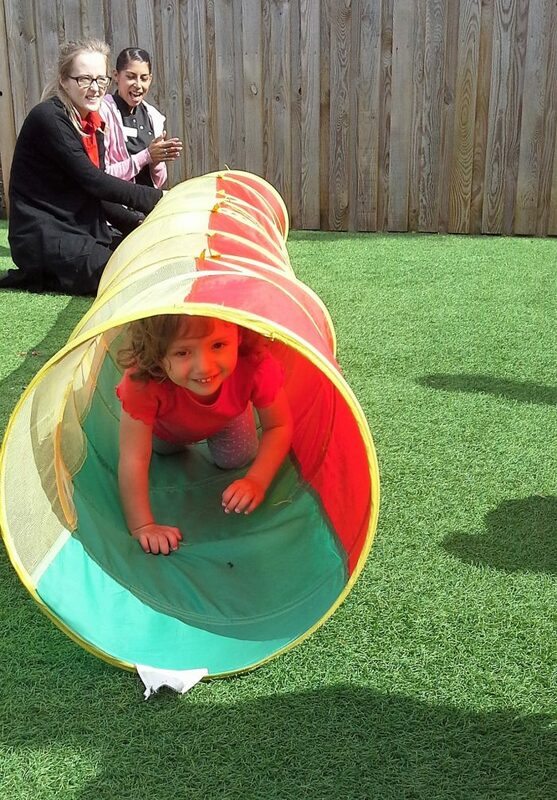 The younger children loved racing each other to place objects in a box, crawling through the tunnels and giggling with their friends. 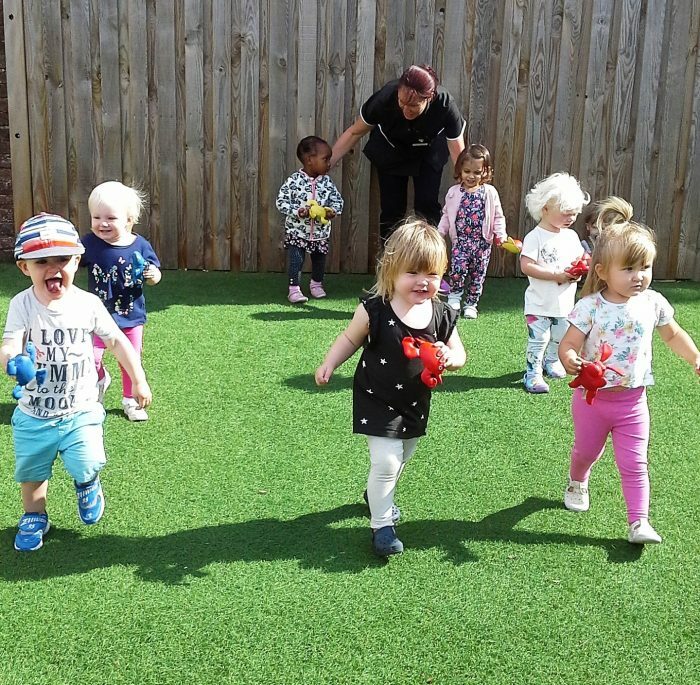 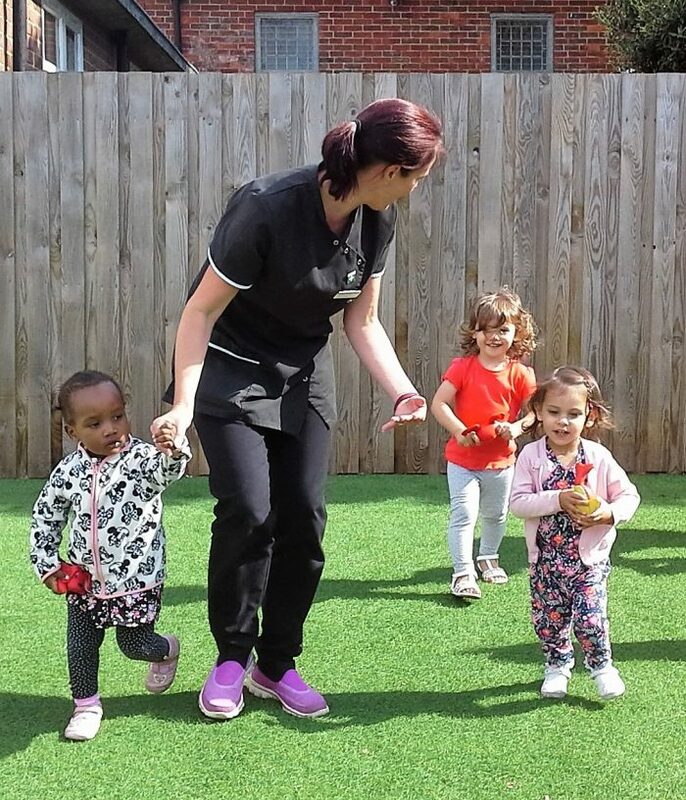 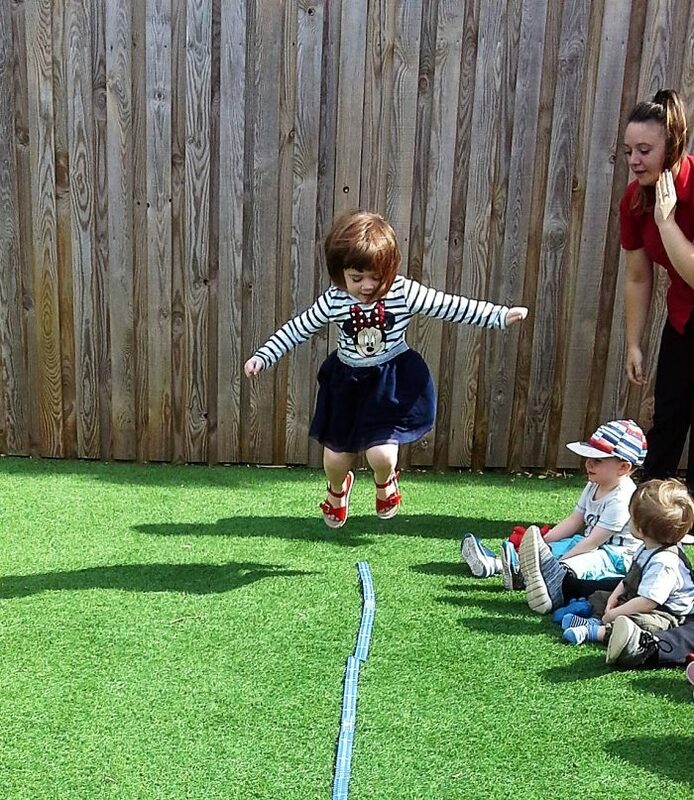 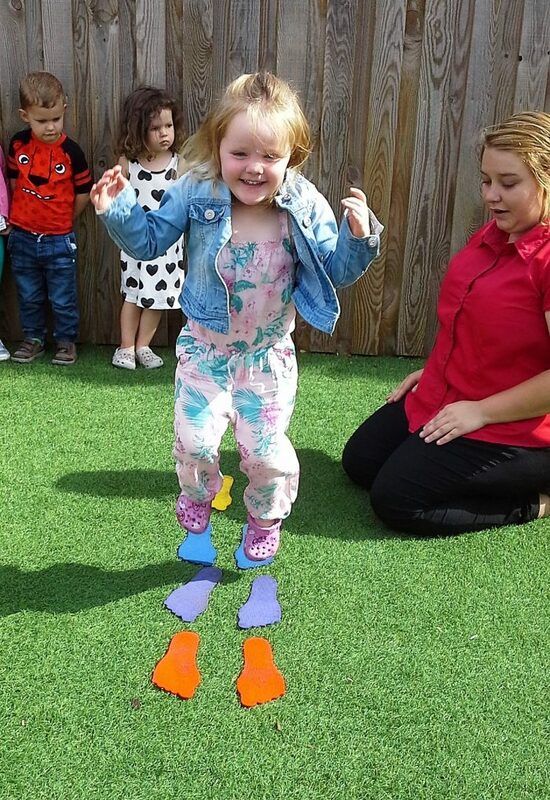 Toddlers activities included egg and spoon racing, running and crawling and a fun jumping game. 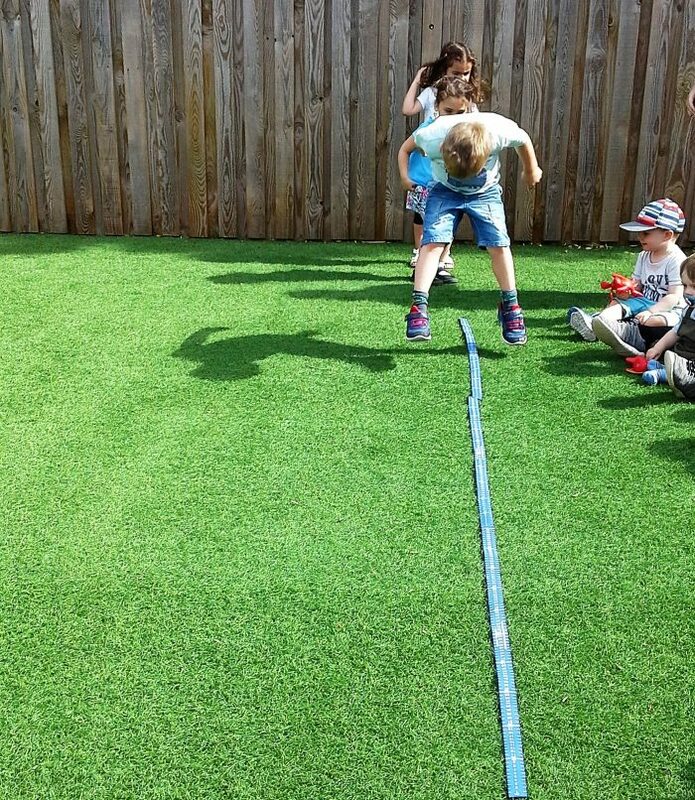 Pre-school children loved jumping as far as they could and then measuring the distance with the measuring tape. 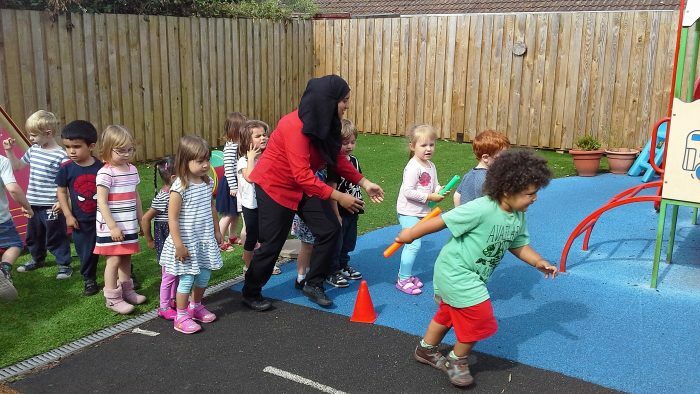 They enjoyed relay races trying to run as fast as they could to help their team win! 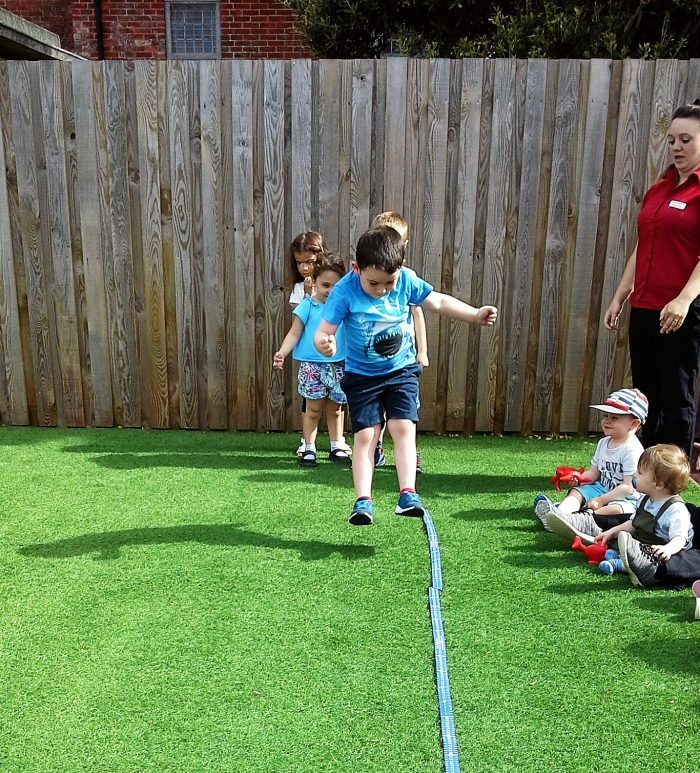 All the children enjoyed learning about how physical activities help our body’s grow and become strong and how we work as a team and cheer each other on!